Are you as confused about SOPA and PIPA as I am in relation to the marketing world? There is an overabundance of information, discourse and content about SOPA, PIPA and what this means to our world. Do you need to cut through the clutter and get a simple and clear description of, exactly, what the challenges are? 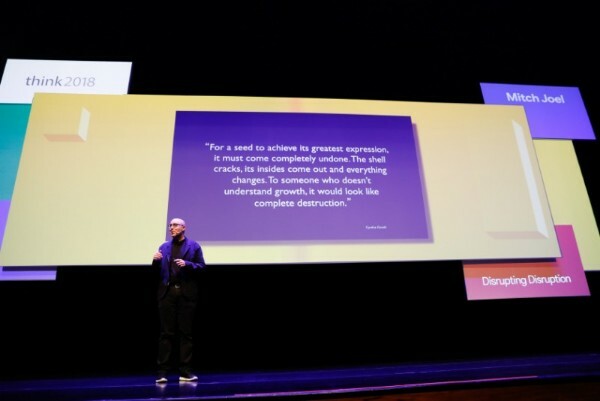 This 13-minute TED presentation by Clay Shirky (author of Here Comes Everybody and Cognitive Surplus) is absolutely amazing. A consumption only Internet? If this doesn’t make you care about the future of technology, I don’t know what will. The Size Of The Boat. The Motion Of The Ocean.